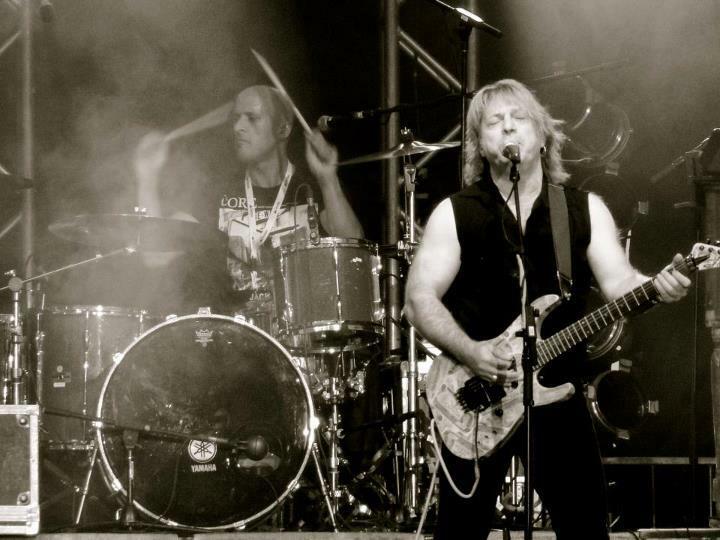 We recently had to the opportunity to talk to Aldo Nova and find out where he has been hiding the past several years. We talked to him about his current plans and what brought about his return to making some new music. 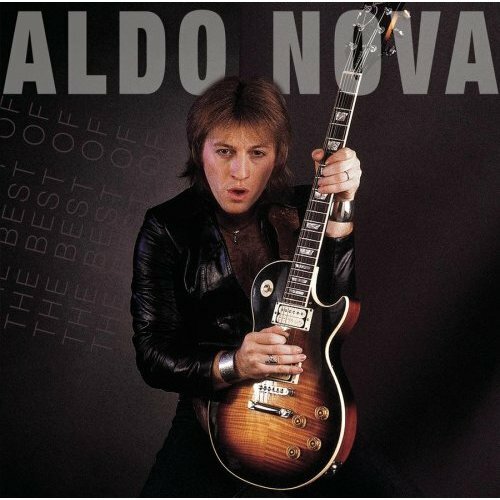 Aldo Nova came charging out of nowhere in 1982 with his debut self titled double platinum album. “Fantasy” his first single, peaked at #23 on the Billboard Hot 100 also making it his lone Top 40 single. 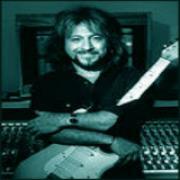 He did have some success with “Monkey On Your Back” from his sophomore release Subject: Aldo Nova, as the video was in rotation on MTV. Although it didn’t crack the charts, it was enough to help propel Subject to gold status by RIAA (Recording Industry Association of America). Other songs of note from those releases would be the power ballads “Ball And Chain” and “Victim Of A Broken Heart”. Had they been released as singles its almost certain they would have charted. 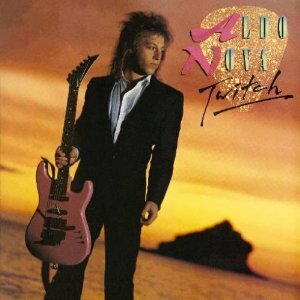 By the time his third studio disc Twitch was released in 1985, Aldo was at wits end. His record company wanted him to use outside writers and musicians which might explain why Twitch failed to chart and was virtually avoided by radio. Disillusioned with the industry as a whole, Aldo stated “Well basically I wasn’t happy with my record label Portrait back in 85’. I decided to opt out of my contract. When your an artist on a record label you’re the last one to get paid and the first one to get screwed. So I decided to basically lay low for a while”. During that break he was Cyndi Lauper’s band leader and toured with her for three years. He also began writing jingles for such advertisers as Chrysler, Pepsi, Coca-Cola. Eventually he starting working with a young Canadian singer Celine Dion on her French album Incognito. He Co-wrote “Partout je te vois” (known in English as “Have A Heart”) and produced some tracks as well. This alliance proved to be quite lucrative for Aldo as he has written and produced quite a few songs for Celine over the years. “A New Day Has Come”, “Can’t Fight The Feelin’” and “Dreamin’ Of You” are a few of the songs Aldo has worked on for Celine. It would be another six years before Aldo resurfaced with Blood On The Bricks, an album that was put together with the help from his friend and Bon Jovi frontman Jon Bon Jovi. Peaking at #124 the album saw Aldo return to the album charts but not in the fashion he had hoped. So Aldo went back to writing for other artists. He wrote some songs for Faith Hill and CO-wrote the #1 smash “This Is The Night” for Clay Aiken. The Life and Times of Eddy Gage is the upcoming release from Aldo. He gave us the rundown on how it came to fruition. “About two years ago I started writing about stuff more personal. For me it was my therapy as I was going through a lot of pain.” He talked about going through a divorce and cited some internal issues. Aldo continued on “I just started writing songs and they would just come out. I wrote three songs in three days. I just started singing them and they sounded really good. My voice was back, my chops were back, so I went into the studio and started recording them.” Aldo talked about how he plays different characters on the album. He described the album as organic and features an array of music ranging from rock to pop to classical and more seventies influenced than anything he’s done in the past. He described the seventeen song affair as a concept album tied into a storyline. Aldo is also in the process of getting his website up and running. There may not be too much info about him online these days, once the website is up that will all change. He said it will be worth the wait as he has several plans for it and really plans to interact with fans, something he hasn’t done too much of in the past.